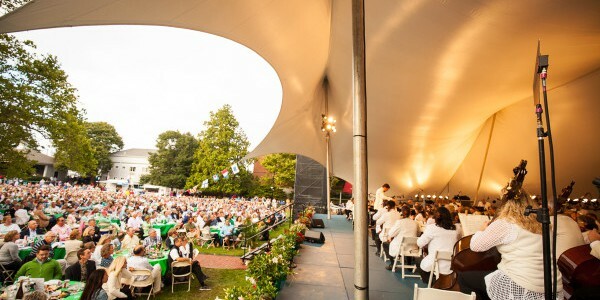 Your group arrives at the Hyannis Village Green enjoys a late afternoon spectacular concert by the world famous Boston Pops with awarding winning conductor Keith Lockhart. 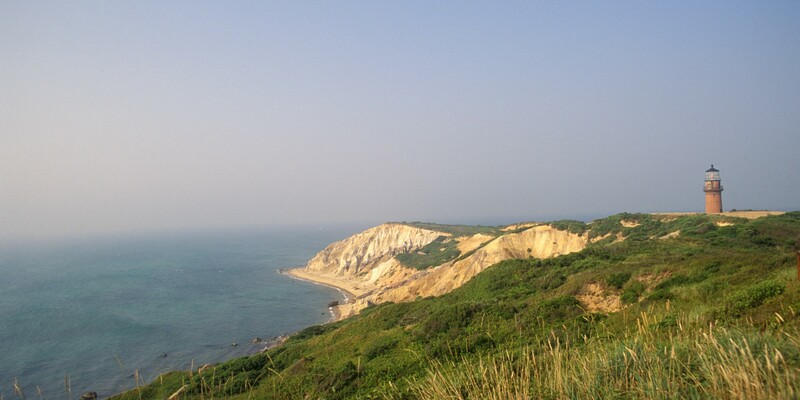 Next day they enjoy a cruise to the island of Martha’s Vineyard, a long time New England summer colony with scenic lighthouses, boats and sandy beaches. See the painted gingerbread houses and the tabernacle of Oak Bluffs. 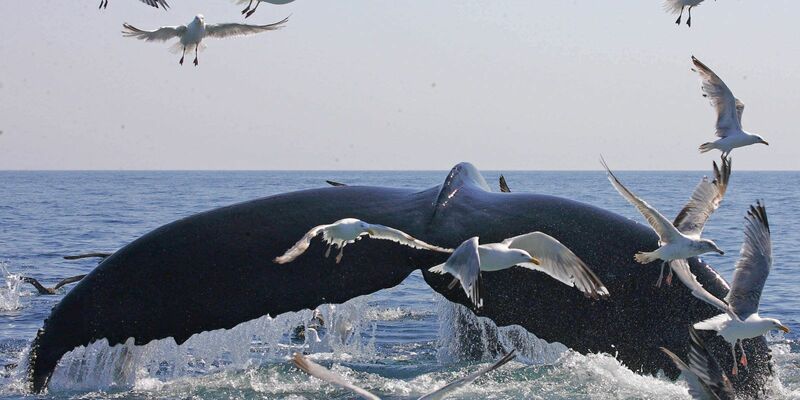 Tour Edgartown with many quaint shops and learn of the interesting whaling history, travel along the beach where JAWS was filmed. 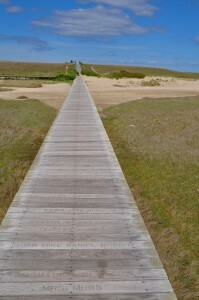 Your guide with take to you to another beautiful island the “Little Gray Lady of the Sea”, Nantucket Island. On the crossing view the Kennedy Compound. Dock at Nantucket’s Main Street, lined with cobblestones and old fashion lamps, quaint stores, and top rate restaurants. Relax and enjoy a guided tour of the Island. 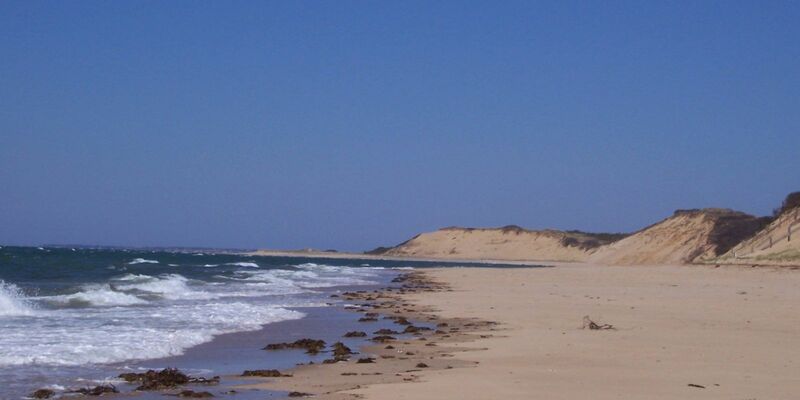 Today it is off to explore of gorgeous vistas of Cape Cod. 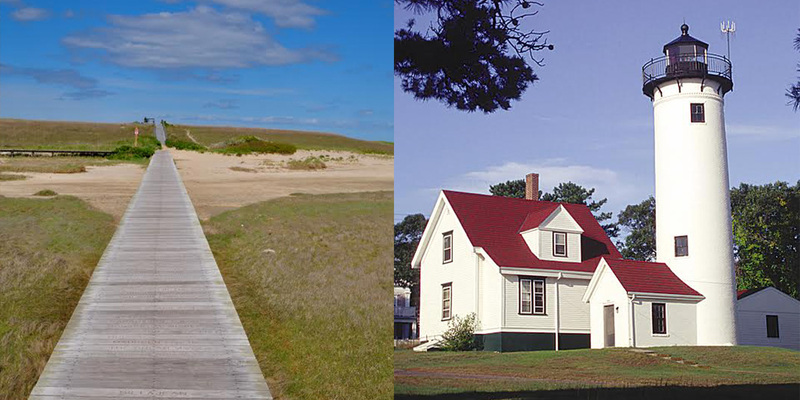 See Nauset Lighthouse, the Marconi Radio Station site and the high cliffs overlooking the Cape Cod National Seashore. 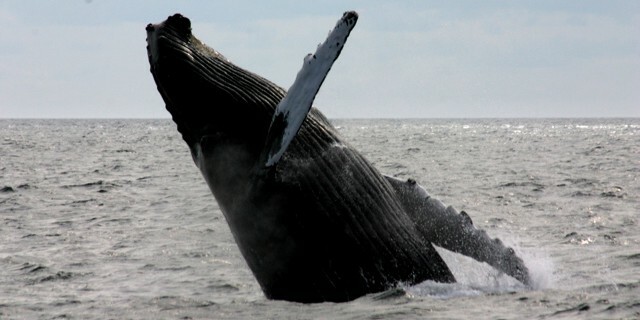 Visit Provincetown located on the tip of Cape Cod before embarking on a thrilling whale watch cruise. 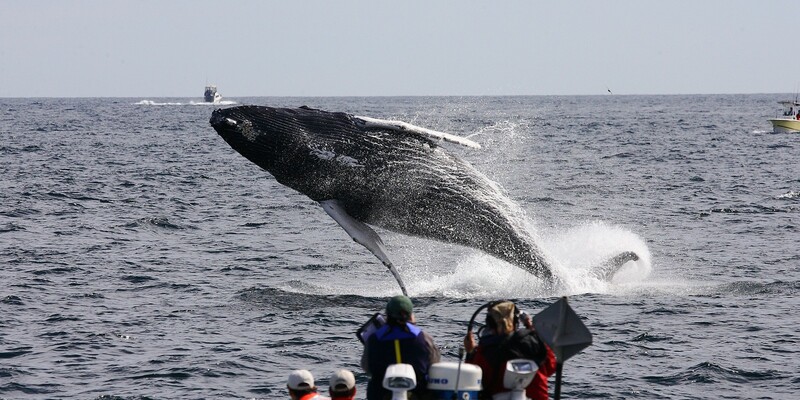 The naturalist will explain whale behavior and migration patterns as your group observes the gentle giants in Cape Cod Bay. 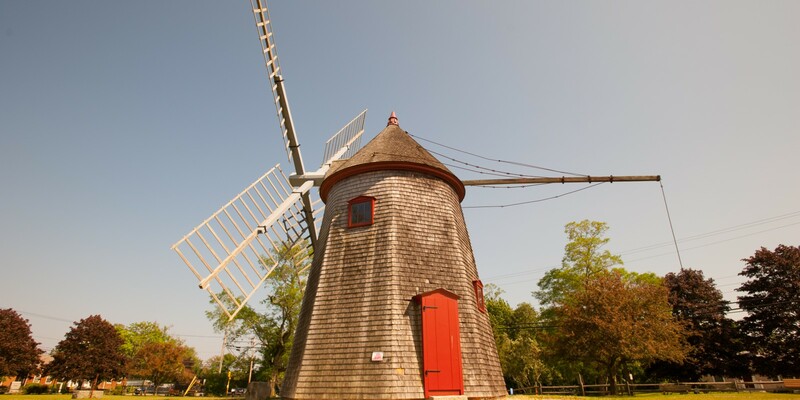 On the final day, a stroll through Sandwich and Hyannis, with tales of the Kennedy family and visits to the Kennedy Memorial and St. Francis Xavier church. 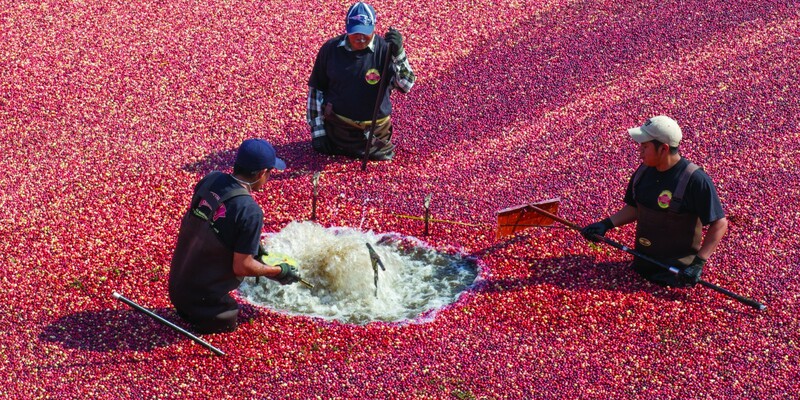 Finish the trip with historic sites of Plymouth, the Mayflower II, Cole’s Hill, Plymouth Rock and the Sarcophagus, Leydon St. (the original street of the Plantation), the Jenny Grist Mill, First Church, the Forefather’s monument, Brewster Park with the herring run.